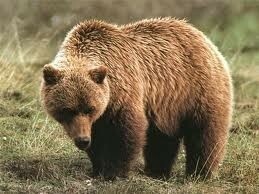 The Mexican grizzly bear is an extinct subspecies of the brown bear. 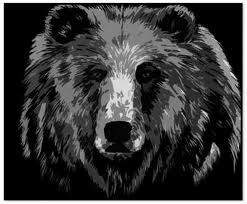 This bear lived in the southern United States all the way to the southern part of texas to the northern part of Mexico, it was placed on the endangered species list in 1970. 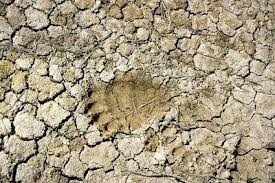 The location of this bear is in desert conditions.